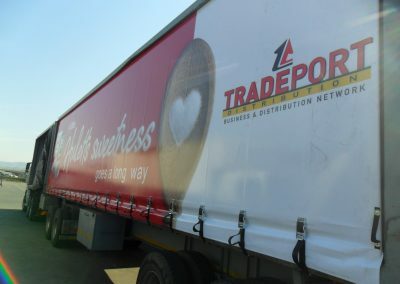 Truck tautliners are used on the side of cargo hauling trucks to ensure the safety of various forms of products. 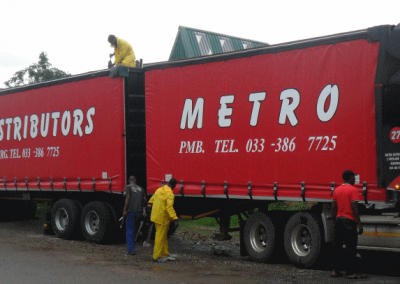 Truck tautliners, more commonly known as “Truck Curtains” can be seen on just about every cargo hauling truck. 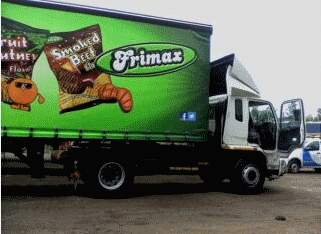 These truck curtains can be digitally printed on and used as a marketing tool to enhance brand identity, whilst keeping your cargo safe! 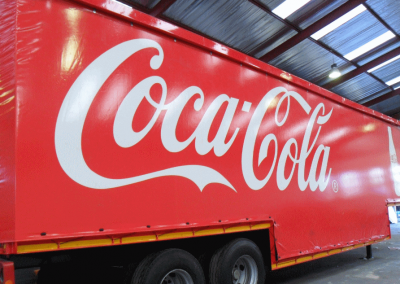 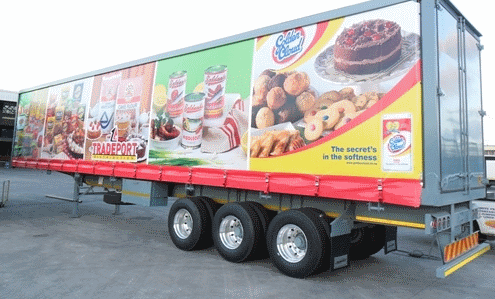 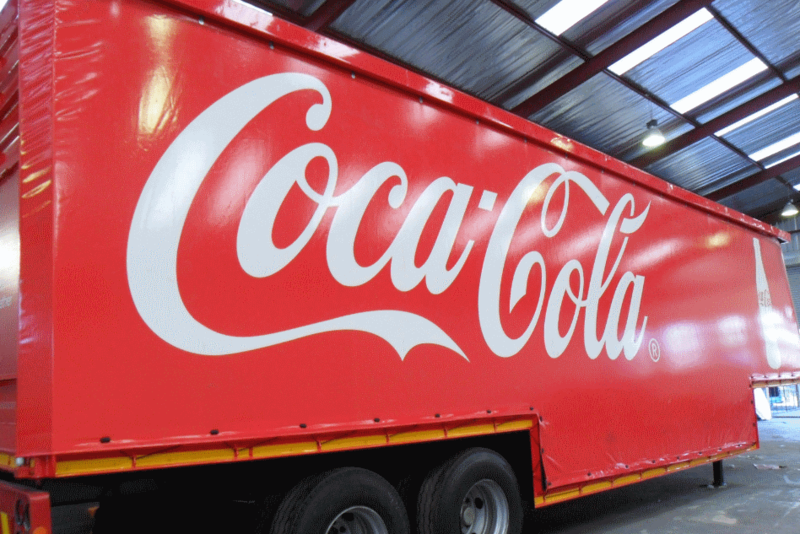 Cargo Tarp and Net Johannesburg offer the manufacturing of truck curtains to the highest standard as well as the option of utilizing our digital printed tautliner solution in Johannesburg to enhance your marketing! 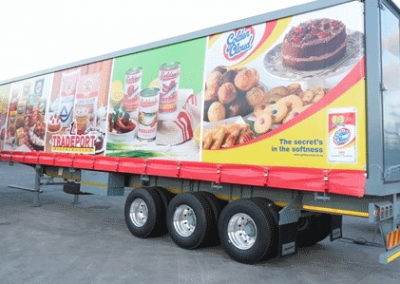 These truck curtains are mounted on runners, both on the top and bottom of the truck trailer and are simply drawn back, which allows for easy access to the cargo when loading and offloading. Cargo Tarp and Net Johannesburg manufacture our truck curtains at the highest standard to ensure the safety of your cargo whilst enduring the various weathering factors within Johannesburg and the rest of South Africa!